Do you have an option if you’re unwillingly attracting negative energies to your life and how badly they are affecting you? Are you suffering from prolonged physical illness and feeling lethargic most of the time? If your answer is yes, then the details mentioned below will help you know more about the negative energy adverse effects but also how you can come out of it. Negative energies are mostly hurtful. The negative energy commands directly the subconscious mind which targets your desire centre and instinct. To give you an example, you suddenly start craving for chocolate, alcohol, drugs, music etc. these are all desires which are generated by the subconscious mind and we act accordingly. Sometimes we start feeling “I am a bad seeker”, “I deserve to suffer”, “I am bad and spiritual practice also can’t help me” and finally “I should kill myself”, these all are commands sent by our negativity. Negative energies result in repressed anger which can ultimately lead to diseases like hypertension, digestive disorders, cardiovascular diseases and recurring infection. 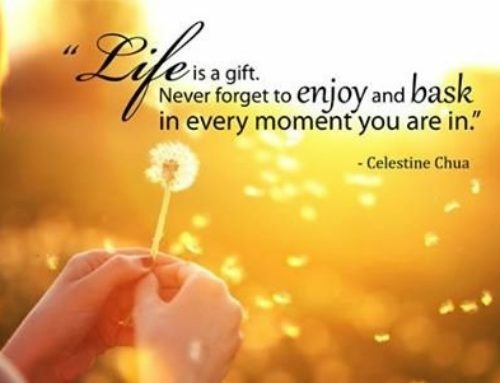 Early ageing is another commonly noticed issue with people who are away from positive energy. Negativity & stress can accompany to affect some brain stem cells and can after a point of time ultimately leads to brain damage. Negative energy, when stayed for a longer duration in your body, can leave you weak, fatigued and drained. 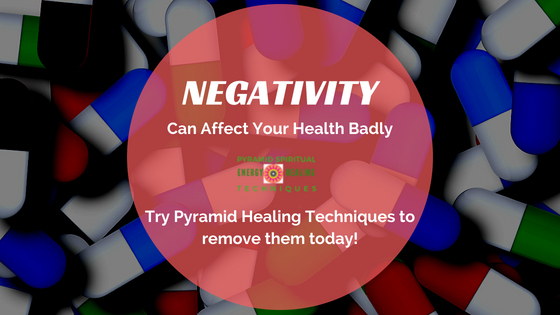 Negative energies can be very harmful but this doesn’t mean that you can never get rid of them. These are all ways which can just help in boosting the positive energy in you. 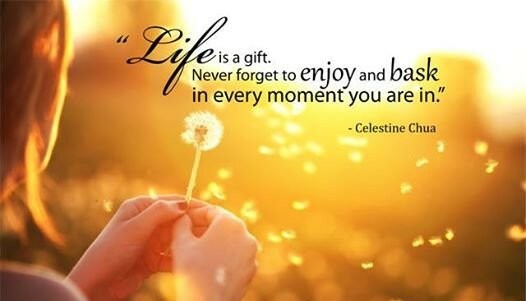 Encounter to positive and negative energies every day is a part of life. but sometimes you just need a driving force which can prepare you internally to fight back to these energies. 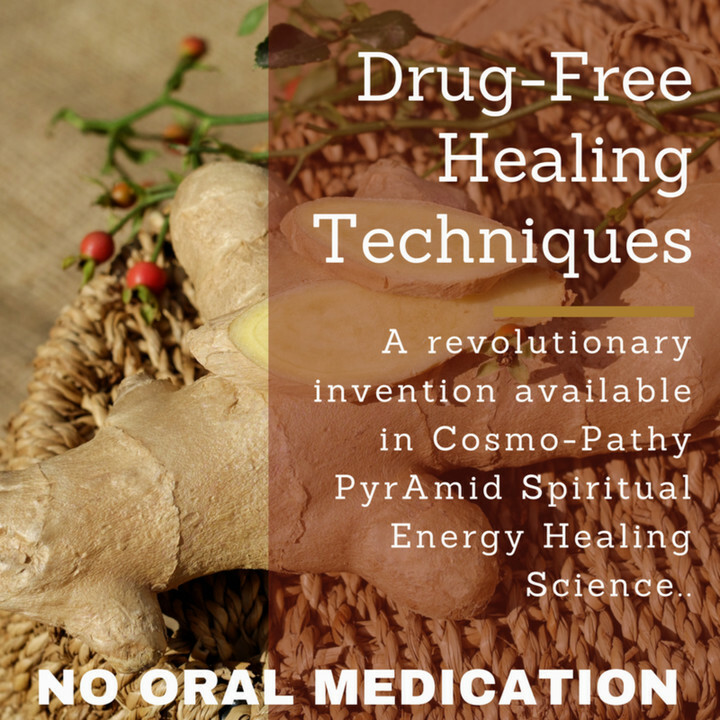 That’s where PyrAmid energy healing instruments play a vital role, they are pre-energised especially for you and your surrounding to make sure that it has that much power to protect you from the correct intensity of negative energy. 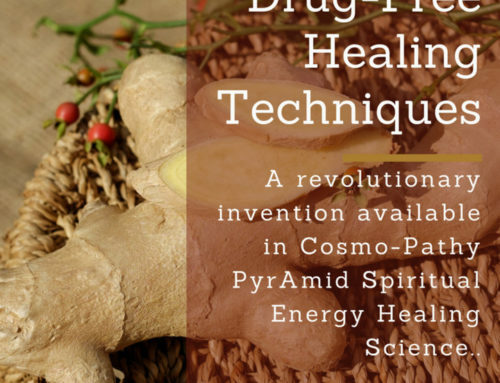 It creates a shield around you, which can keep you away from the negative energies and slowly eradicate the existing negative energies inside, that’s called the PyrAmid healing technique. Always remember that yes, negative energies and forces have an adverse impact on your mental & physical lifestyle but you always have the positive energies (Pyramid healing therapy) as a remedy. But any therapy can only work if you stay positive inside, half the battle is won already.